Flick knives and knuckledusters dutifully handed over, you’re greeted by throngs of gatemen. First thing you notice is how polite they are, they check what socks you’re wearing and smile. 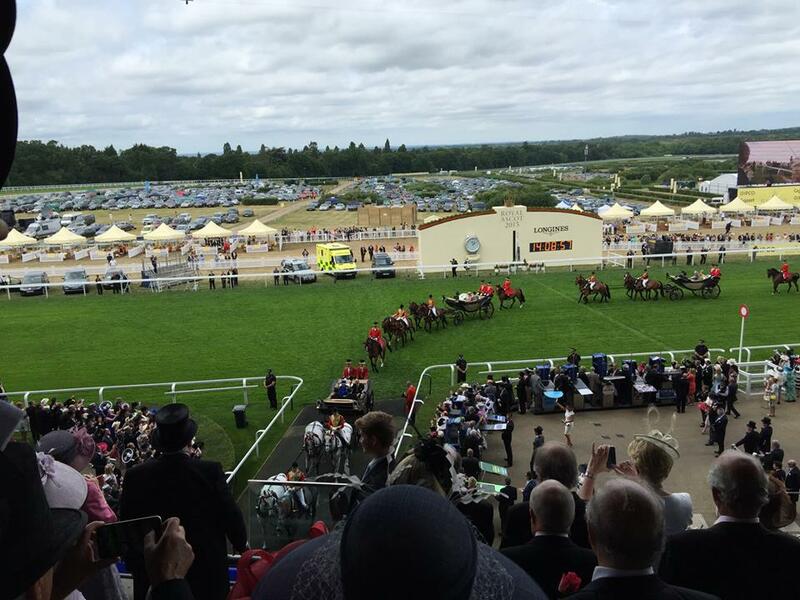 You see, at Royal Ascot- everyone feels like a Lord for the day – even if you’re entirely potless. Bookies enter with money, – they’re x-rayed on the way out to ensure they’ve left it all with the punters.. They don’t do Pomagne here! And yes, they actually serve a bottle of champagne in an ice bucket, not a bag, and with a glass should you so desire. 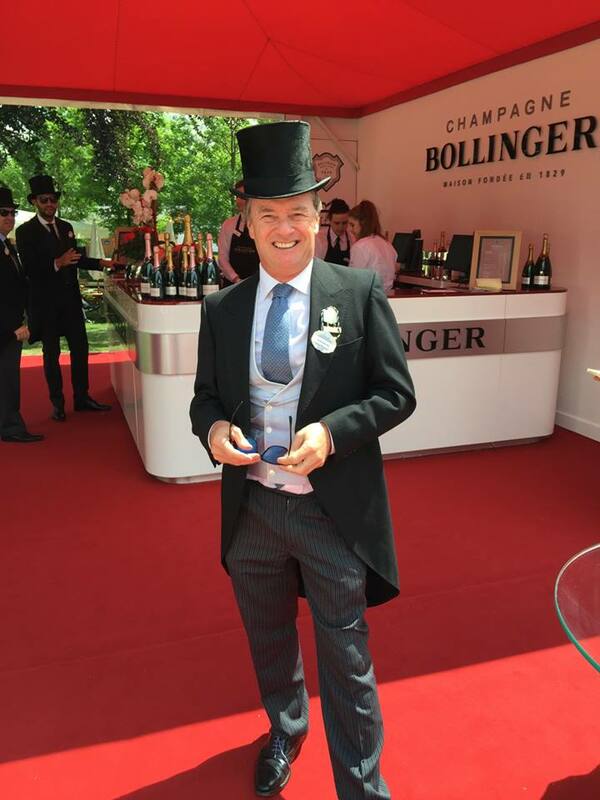 You see, if you’re not at Ascot, York or Goodwood, where they do things with panache- most tracks think you deserve a bowl or tumbler to drink your champagne from. Odd sort of business plan for your best spending customers wouldn’t you agree? Ascot hasn’t dipped standards to the banal trick of hiding customer service values behind health and safety. .
Ascot also don’t do themed evenings for people dressed in football shirts..possibly because they take the view their long standing real racing fans might object to spending their days with Yah Yahs.. 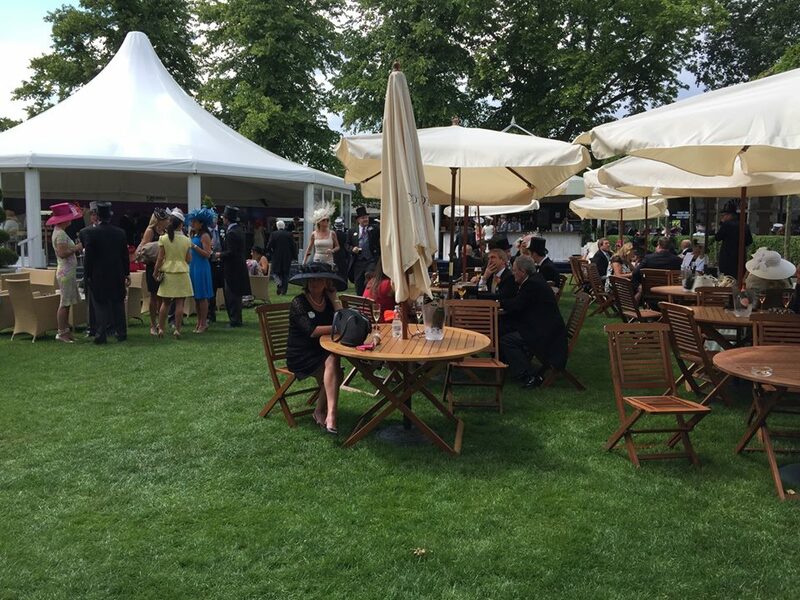 When they rebuilt the old Ascot – some of the members said they’d never return. Well I suppose if you’re pushing up daisy’s and by extension possibly not reading this – that could indeed be true. 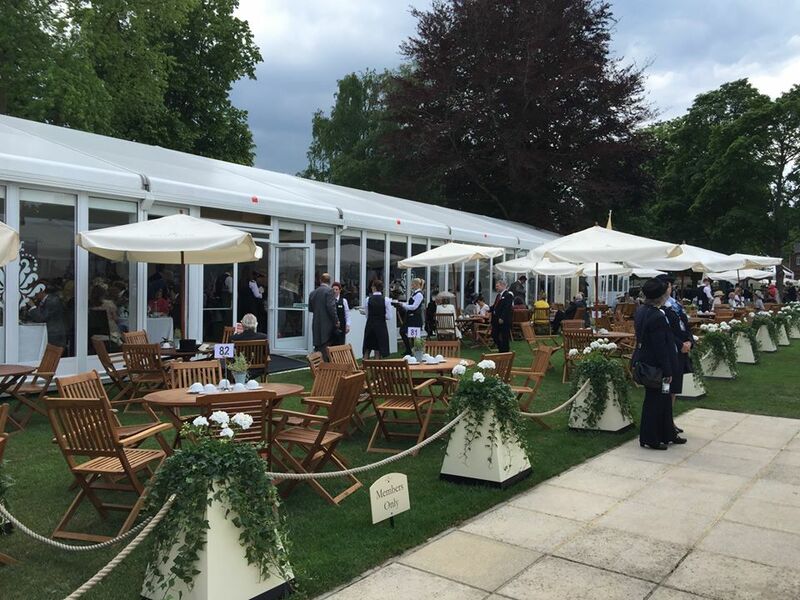 For the rest of the ‘I’m never going again’ mob – it appears to my inexpert eye, that Ascot have built one of the world’s best sporting arenas – outstanding restaurants, bars and service. 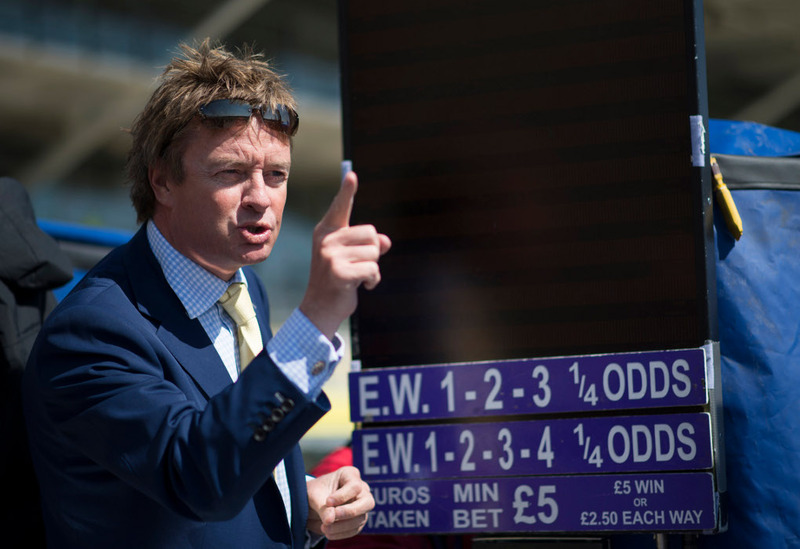 In a racing environment obsessed with sand , it’s refreshing to walk into an Ascot or York where the focus still remains what goes on around the track – not (perhaps) in a betting shop. 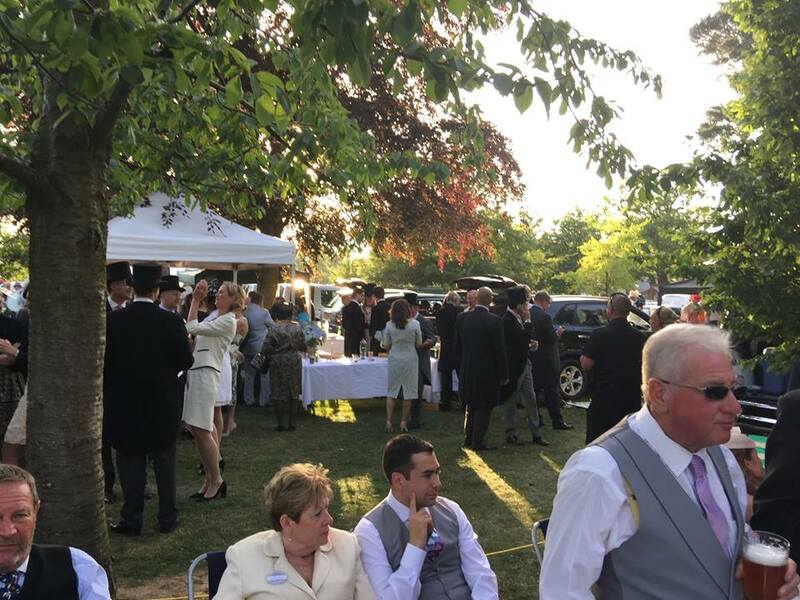 I spot Nick Rust, the new BHA chief exec in the throng – clearly his suit was made for someone bigger – he’s chatting to someone about ‘coming together’. I wonder idly if he’s explaining why they dug up Newcastle to create a terribly interesting series of races in a straight line. For this week though, exceptionally and perenially, we have the best racetrack in the world. The rest of the day degenerates into the stuff of nightmares for the bookie types as the Festival lurches from Prince this and Queen that . 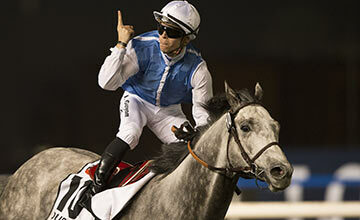 If it’s not the favourite, it’s the galactically talented Ryan Moore sweeping the board. That won’t go down well on the High Street. 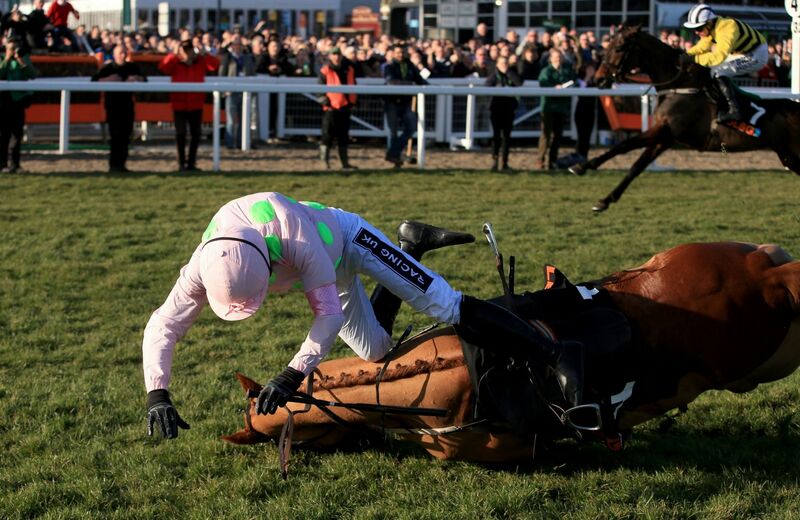 Well, to the rest of us, who’d rather a jockey smile when he nails a Derby – he’s a thoroughly morose character – he doesn’t endear himself – nor promote the sport that makes him several millions in any way, shape or form. So no, I don’t find him admirable as a human being. Two weeks ago, we saw a brilliant horse take a Derby with a pilot who will do more for headlining the sport than Golden Horn himself. Leaping out of the saddle and engaging the crowd. That cost me a rake, but I smiled when I saw it. That’s what the fans want – not the taciturn one. He’s for betting – not for Racing. Shape up Ryan! Dettori, McCoy, Hughes, Walsh amongst many happily give of their time – you can’t manage a smile?? One major off course layer went into hyper drive sending nearly a quarter of a million back for Kingfisher in the Gold Cup- all those 10p accumulators, at guaranteed odds, I expect suddenly come to haunt. This time it was Maxine Guyon to the bookies’ rescue as he held Moore on his inside – causing him to switch paths at the critical stage. For me the week’s unlucky loser. For the major bookie involved- several pence retained on their share price. I expect they were not alone in hiding under their sofas as Kingfisher turned for home..
God save our Queen..you won’t see a pageant like that at Goodison Park..a uniquely British summer scene. I took one wander down from the Royal enclosure towards the Silver Ring. Ascot is so vast, the silver ring is nearer to Egham. As enclosures go, it’s really quite well turned out. I walk as far as is possible before the waft of chips overtake that of Chanel.. 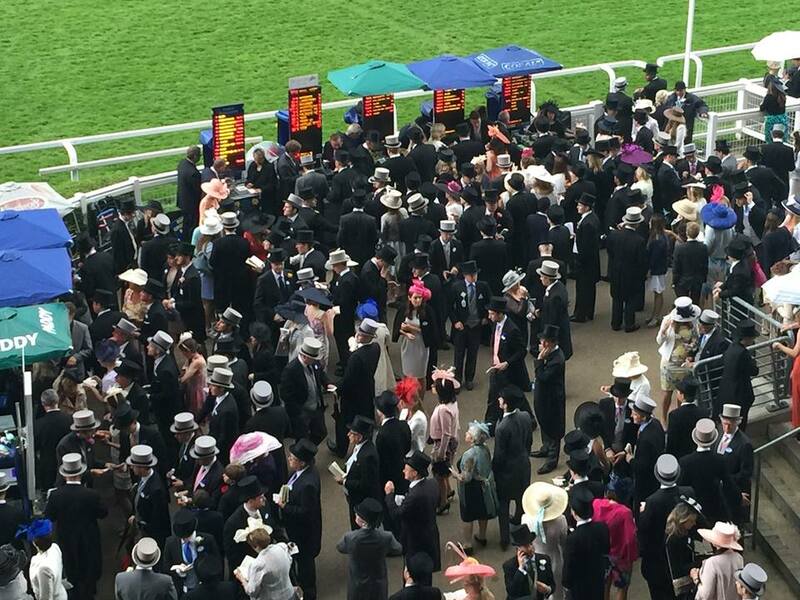 There are bookies all the way down the racetrack, making noise, taking bets. I wonder what will happen to the very flavour of racing when the tracks inevitably take over the betting. Don’t think we don’t know what you’re about, with your expansive plans for data charges etc etc – we’re on to your tricks! It’s not supportable, but with a regulator fascinated by commerce, rather than how is the sport best served and gels together, – a board of novices to do as they’re told? As Nick Rust so accurately describes- the underlying trends are declining. He’s just not going to do anything about it. Sorry Nick, I don’t do sound bites. I did enjoy your BHA seminar though, with Rod Fabricious harking on about artificial insemination.. not sure who he wanted impregnated though..
See you at York – could it possibly get any better? Big Jim, Barry Dennis, Victor Chandler–they weren’t the ones offering 6-1 Balios or 5-2 Mahsoob. It was Power and Coral with their inexperienced cashiers who can’t spot a blond toupee! Punters don’t need bookmakers–they only need the most efficient 2-5% of punters to make books for them. With the inevitable drift to the internet generation, betting on racing conceivably have a future if regulators, government and incumbent interests can get out of the way. I am very sorry that Geoff doesn’t consider Prince Khalid ABDULLAH who retained Richard Hughes for seven years, major owner. Indeed my Good Lord- I stand corrected. The great firm did indeed retain Hughesie. A wise choice. 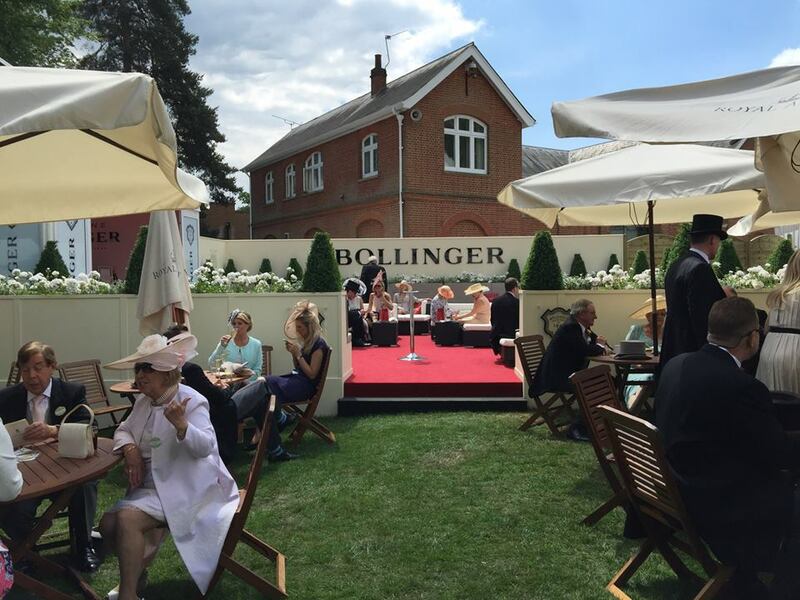 Next Next post: Bing Bong – Pay Pay – the Bookies view of Ascot..